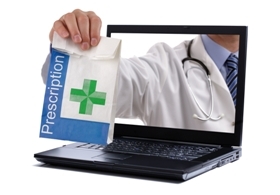 A refill can only be processed online if you’ve already filled your previous prescription at the same location. Not all prescription(s) may be eligible for online refill. Do NOT include any personal health or billing/credit card information on this page.